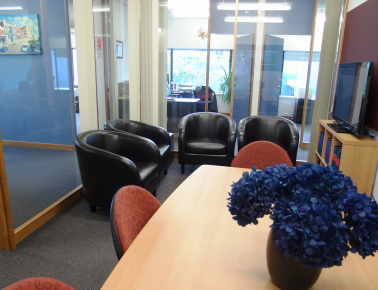 We are a small but experienced law firm situated above Ballantynes at 7 Canon Street, Timaru, New Zealand. Our team offers a range of experience in most areas of law, including Property (rural, residential and commercial), Employment, Estate Planning, Wills, Powers of Attorney, Trusts, Business Law, Commercial Law and Debt Management matters. Please give us a call on (03) 686 6755 – we will work with you to find practical solutions to your legal queries.